Over at Electrical-Deals, we strive to provide you guys with all the information and advice you need when looking at purchasing a new model. For some people a TV is just a TV, an inanimate object, which as long as it has sound and a working picture then it does the job. There is nothing wrong with this, there are some great budget models out there that function in a very simplistic way, bringing users the minimum amount of features and a low price tag. There are some great budget models out there, in fact as I write this I am already putting together a short list for our ‘Budget models’ post in the pipeline. We however, are huuuuge fans of the technological advances which have occurred in the past and are constantly on going, as manufacturers aim to make their rivals feel inadequate, bringing us the newest gadgets, functions and add ons. We are here to show case some of our most loved, feature packed models and see just what makes them so special. So lets get cracking …. First things first with this model, is incredibly aesthetically pleasing, it looks great. 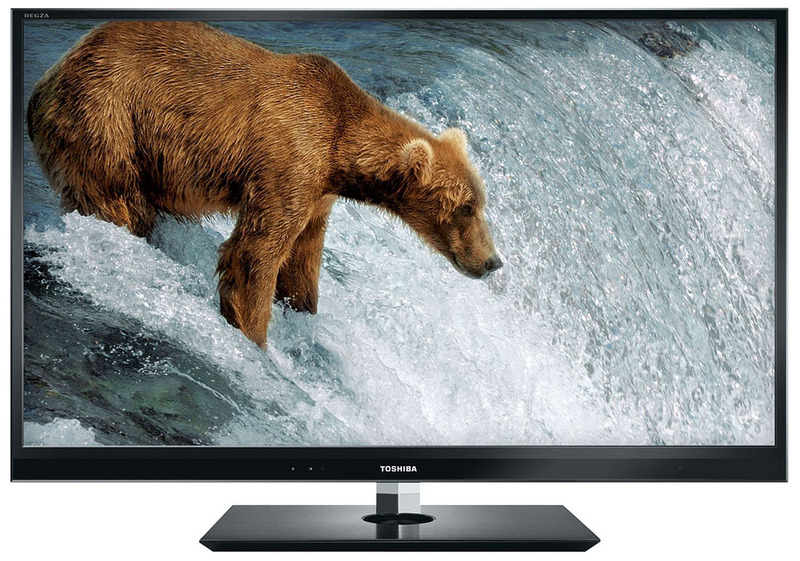 It has it was a big change from what Panasonic have constructing in the past, they were synonymous with the plasma screen and yet the first TV they launched last year, was this, the TX-L42ET5B. So why this particular model? 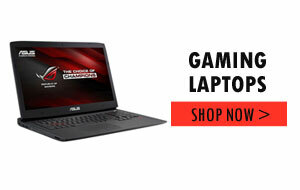 Feature wise it is excellent, it has the expected Full 1080p HD, with Freeview HD and is LCD with edge LED lighting. However this model boasts a few extra great features. This TV is smart and I’m sure you’re all aware that means it can access the internet. It has the usual big hitting apps, including BBC News, BBC iPlayer, YouTube, Skype (via optional extra webcam), Twitter, NetFlix, Facebook, DailyMotion and all the usual contenders. 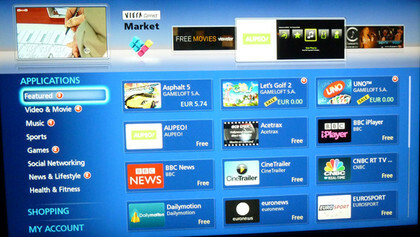 Using the Viera Content Market, you can personal your set up and apps, being free to download any other apps you may wish, directly onto your TV. However this model also has its own web browser hidden away, meaning you arent restricted to just the available apps, which we think is great. The two features for us that makes this stand out is its integrated Wi-Fi system, meaning no need for an external dongle device, you just connect and use. Also the picture quality is quite stunning with 2D HD, detail levels look impressively high, HD pictures look punchy and vibrant too and even when watching 3D footage from a typical viewing distance, the presence of the filter isn’t overwhelming. This is an all round great model and being the smallest model on our list at 42″, would suit most people looking for a great new, exciting TV. 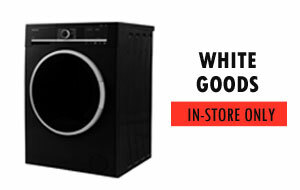 This model tends to retail at £699.99, but here at http://www.electrical-deals.co.uk we sell this for just £549.99!! I would say this is the best model on the list in terms of retrospective price and functionality. This fantastic model is all about the features. 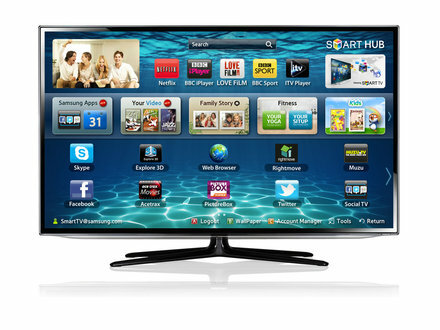 Saying that its a great, stylish, futuristic looking TV and would look great in any living room. It is a very thin and elegant model, while remaining quite simplistic looking at the same time, but this ones USP focuses around its amazing features and add ons. The menu system is pretty much the best looking and easiest to use that you’ll find on today’s TVs. It’s predominantly based around a homescreen from which you can access all of the TVs main features including its Smart TV apps, digital media player and everything you may need when using this TV. As with the afore mentioned model, the UE46ES6300 has all the apps you would expect with a TV of this calibre with iPlayer, ITV Player, Netflix and Lovefilm all present. Along with that you get the normal social media apps, Facebook, Twitter etc and a host of other apps for you to choose from and this model has its own internet browser, giving you the luxury of web browsing from your sofa. The great thing about this TV is its HD picture quality and 3D quality, both giving amazing outputs once the settings have been set up to give you the best possible output. The HD pictures are crisp, clear and extremely vibrant and it’s more than capable of producing rich and lush colours that make outdoor landscape scenes look truly stunning. However, its the 3D images that get most of the accolades here. Using active 3D technology, they project brilliant 3D images to the whole family, as spare glasses for the unit can be purchased online for around £15. Also the images are incredibly powerful, making you feel submerged within the programme/film and also the images look very sharp too, which is one of the advantages of active 3D pictures over passive ones, which halve the vertical resolution. Finally we look at the fascinating Toshiba 55WL863. The largest model in this section,it is simplistic looking, yet incredibly well built and is a great showcase of Toshiba’s technological advances with its much hyped CEVO technology. CEVO-Engine in a nutshell is just a bunch of Cell multicore processors stacked on top of each other, which allows for more picture processing. CEVO is able to set aside a whole processor for 2D-to-3D conversion and can also upscale half resolution 3D into 1080p. What is particularly exciting about CEVO is adjusting the brightness and colours to compensate for the dimming effect of the 3D glasses. The 55WL863’s CEVO Engine functionality permeates many levels of its performance and features. For a start improves the set’s general colour, contrast, detail and motion performance. But it also drives a couple of intriguing new features. The model has of course Full HD and with that all the usual smart related features, as well as having Wi-Fi built and but its the stunning visuals that really makes this model stand out above the rest and make people take note. That coupled with the amazing CEVO system makes this unit a stand out item and one which has made waves throughout its sale in the UK. A must have for people who like the big, cinematic, vibrant viewing experience. 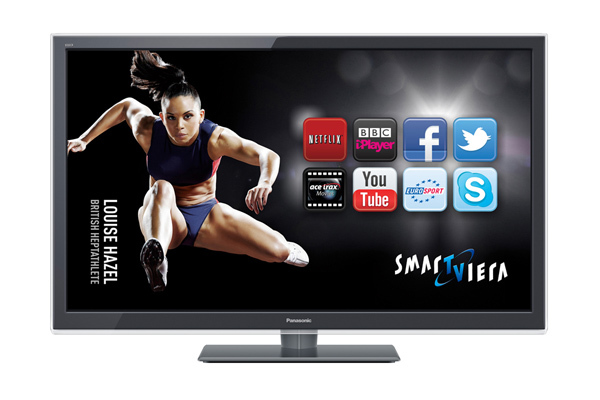 Insightful article which has aided my final decision………Panasonic Viera TX-L42ET5B. Such a fantastic price too!! Completely worth! there any other site which presents such data in quality? I have read so manby content regarding the blogger lovers however this article is actually a good article, keep it up.